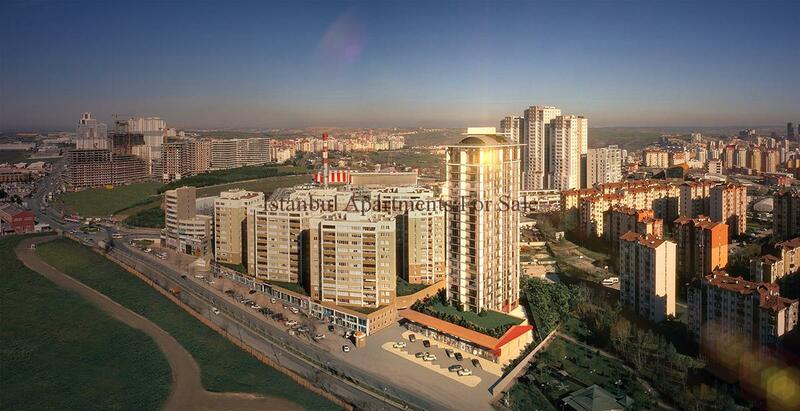 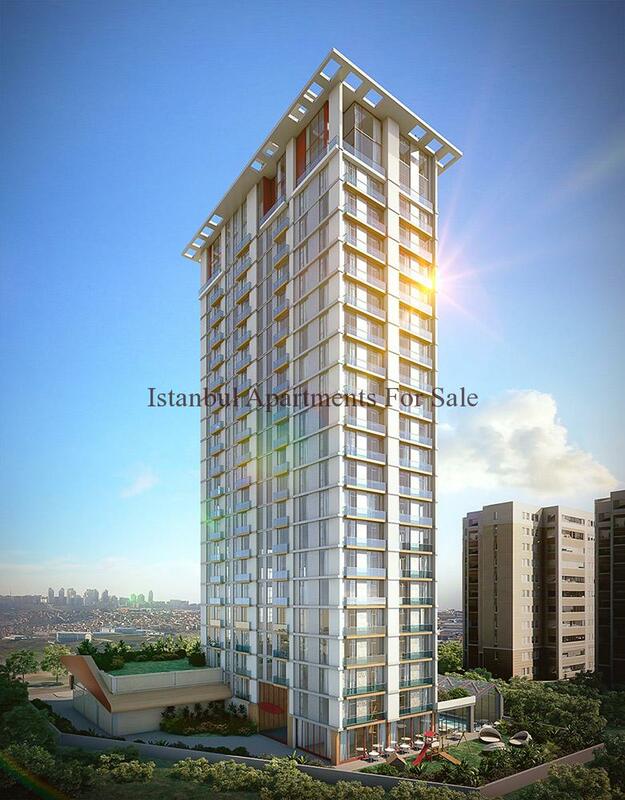 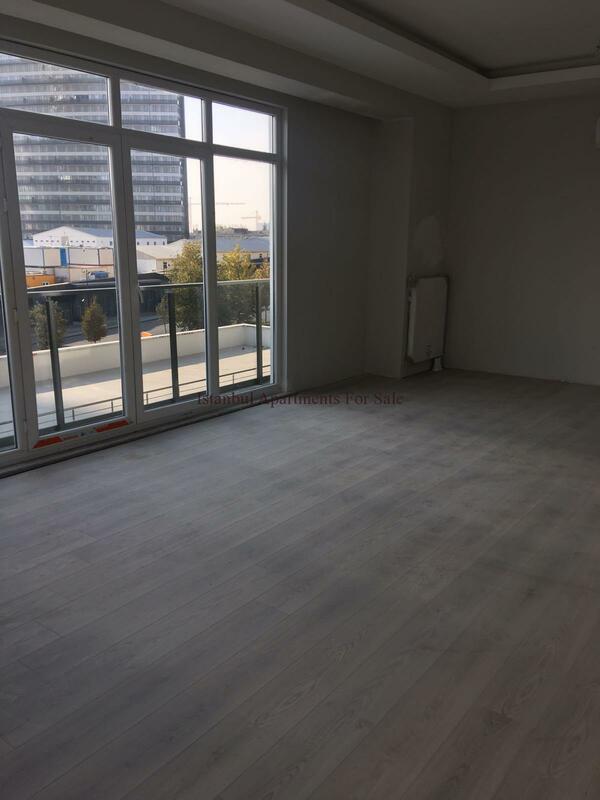 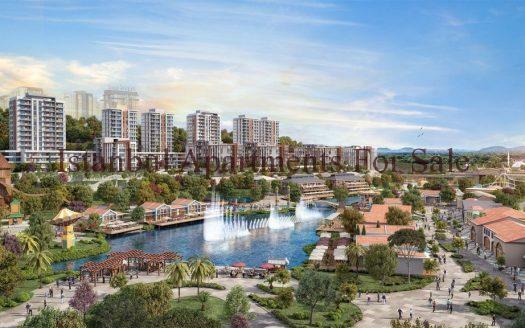 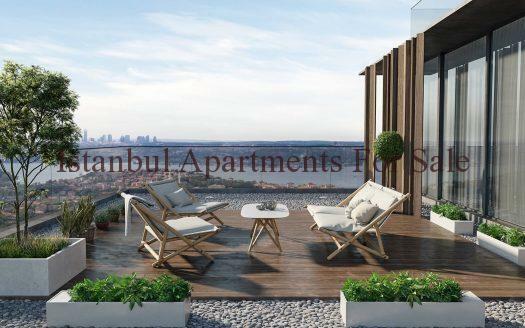 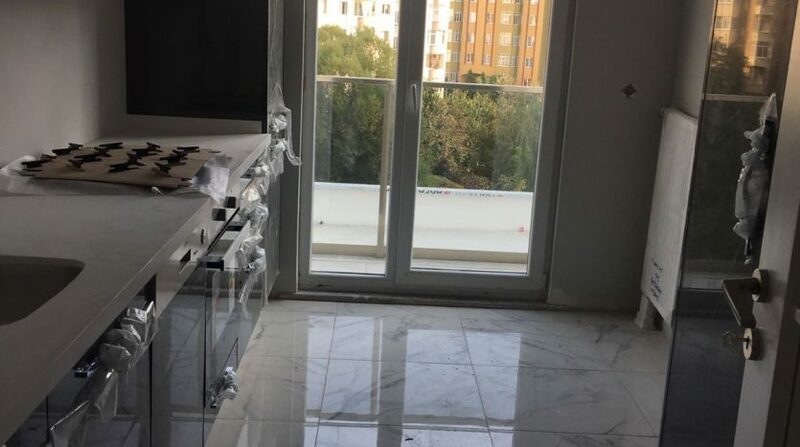 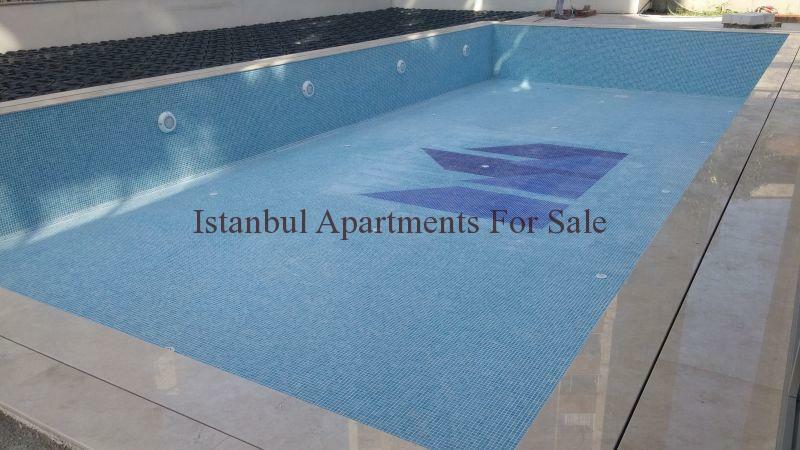 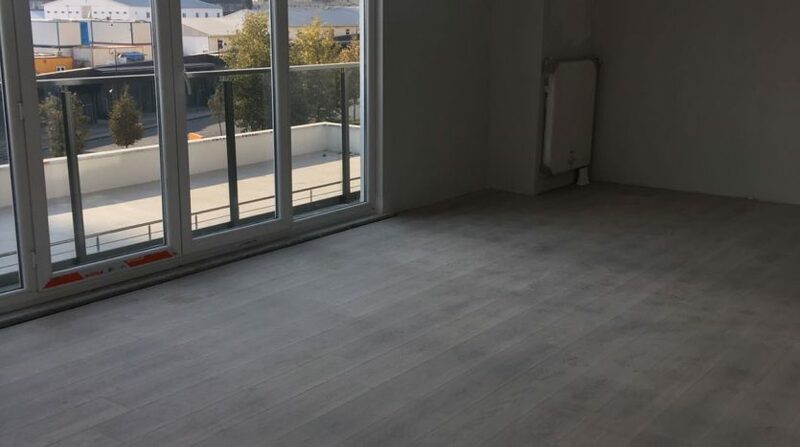 An ideal choice for family investment new in Istanbul this residence development is located in Bahcesehir (Garden City) with direct access to public transportation and TEM highway link. 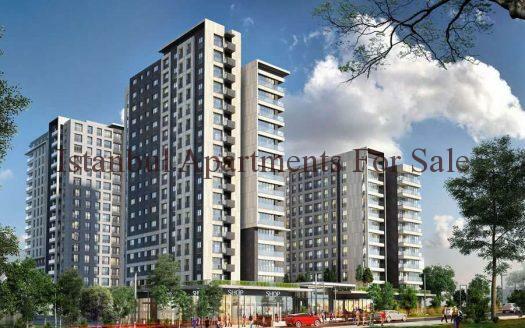 Close to shopping malls, schools and health centres. 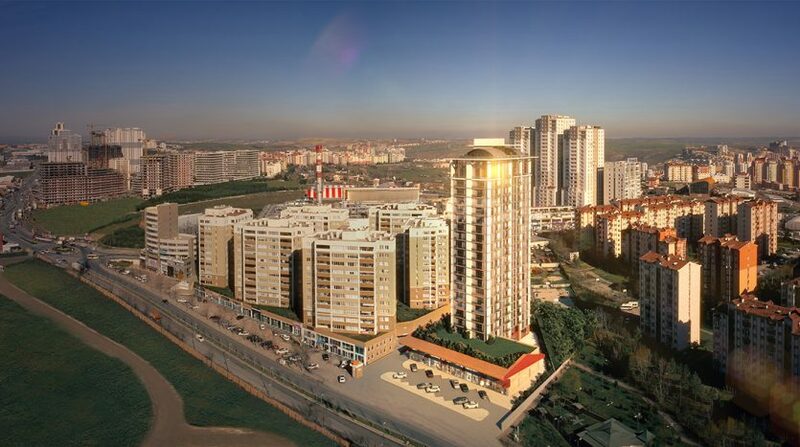 15 mintues to Ataturk International airport. 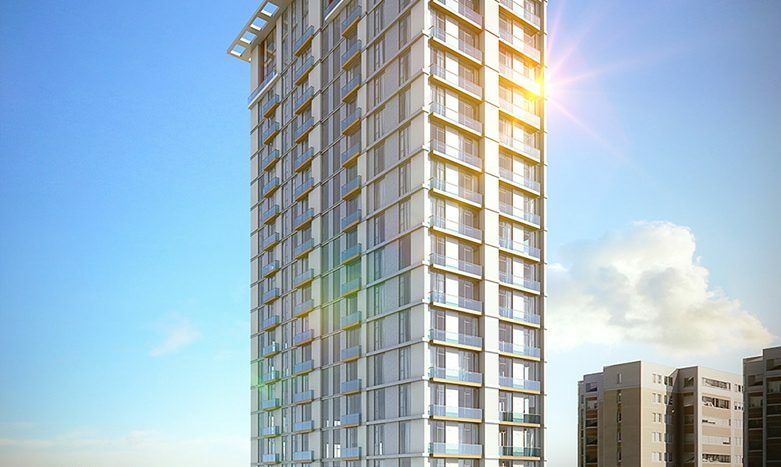 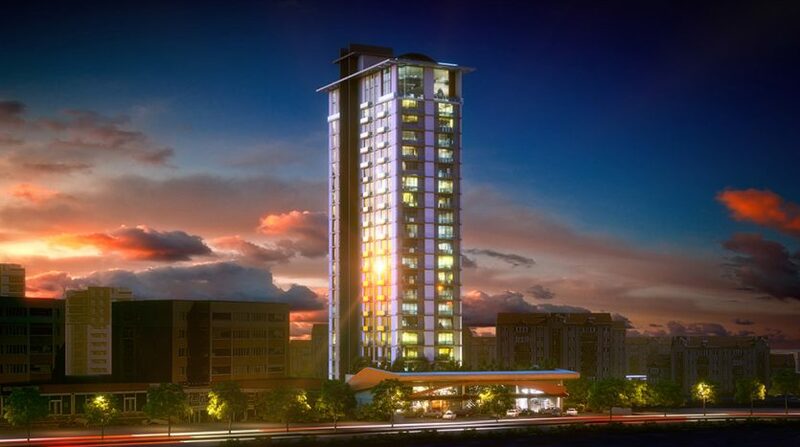 The project has a total of 98 apartments a single modern building with 21 floors . 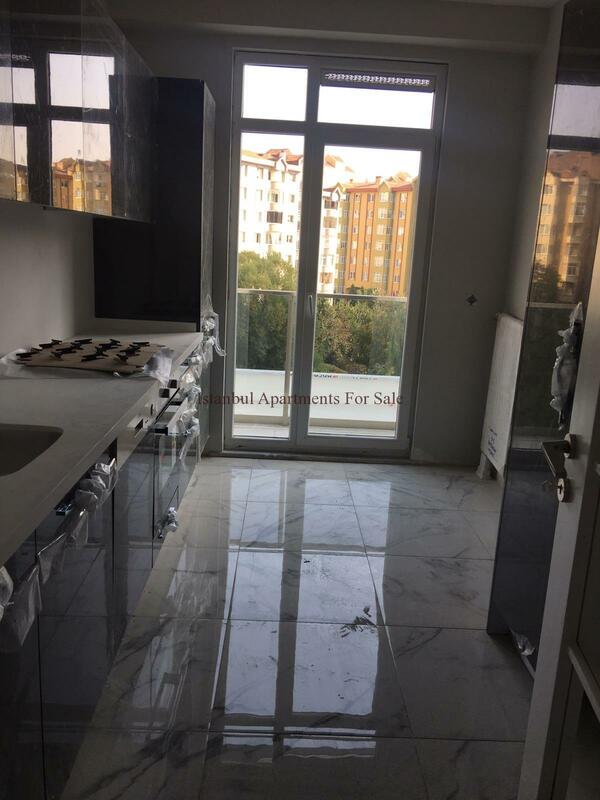 A choice of properties which are family oriented with spacious living areas 2 bedrooms, 3 bedrooms and 4 bedroom duplex apartments.